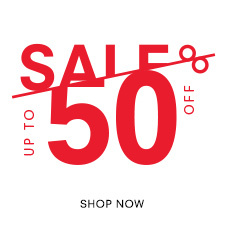 Offer entitles you to 20% off full price items available online at www.kurtgeiger.com excluding delivery charges and on selected lines at participating free standing Kurt Geiger stores as well as department stores subject to stock availability. Offer runs from 18:00 GMT 16/04/2019 - 23:59 GMT on 22/04/2019. 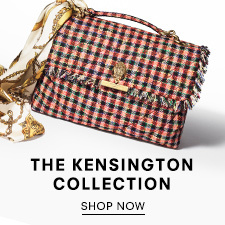 Prices displayed on www.kurtgeiger.com reflect discount. In participating stores the discount will be applied at till point on payment. Offer is not redeemable against the purchase of gift cards. Offer cannot be used in conjunction with welcome offer or any other offer, discount or promotion. In event of returning goods purchased with this offer, refunds will be credited for the original amount paid and original method of payment. 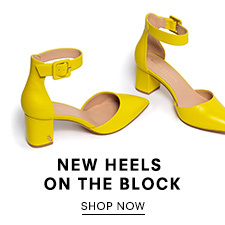 Kurt Geiger reserves the right to amend the terms and conditions of this offer at any time and to terminate the offer if it deems such action necessary. One code per customer, one use only. Only valid on full price orders, excludes sale items and gift cards. The code is valid online at www.kurtgeiger.com only and cannot be redeemed in a Kurt Geiger store. Expiry dates and offers may vary. In the event of a return of goods purchased using the promotion code, refunds will be credited to the original amount paid and to the original method of payment. This offer is not applicable to any delivery services available online or in store. This offer is not exchangeable for cash and is not to be used in conjunction with any other offer, discount or promotion. 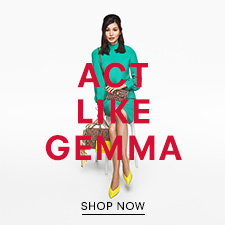 Kurt Geiger reserves the right to amend the terms and conditions of this promotion at any time and to take the appropriate action including cancellation of the offer if it deems such action necessary. Receive Free UK Standard Delivery on all UGG products, including Men's, Women's and Kids product ranges. 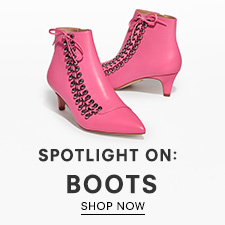 This offer is not applicable to any other brand on site except UGG. No code needed, discount applied at checkout.